This place always amazes me. Situated on the Gulf of Mexico LaPlaya is the perfect place for vacation and residents as well. Having just completed a $30 million renovation, the place offers everything you could possibly want. “Our resort is a welcoming haven for guests seeking a quintessential Floridian coastal elegance and experience” said Marco Perry, managing director of LaPlaya Beach and Golf Resort. 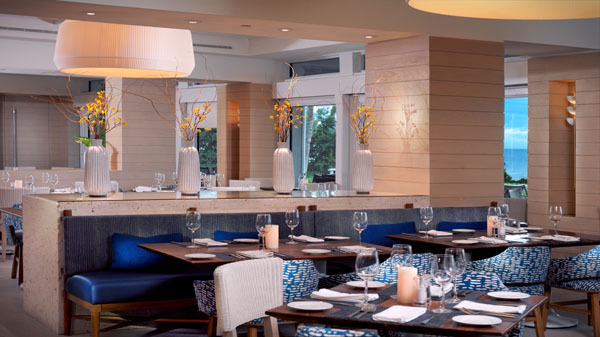 Guests will immediately feel at ease entering LaPlaya’s newly transformed lobby. The new terrazzo flooring is accented with furnishings, custom chandeliers and dramatic wicker lounge seating. The resorts signature restaurant BALEEN houses a four-foot-wide sculpture of a whale bone designed by Barcelona artist Sophie-Elizabeth Thompson. 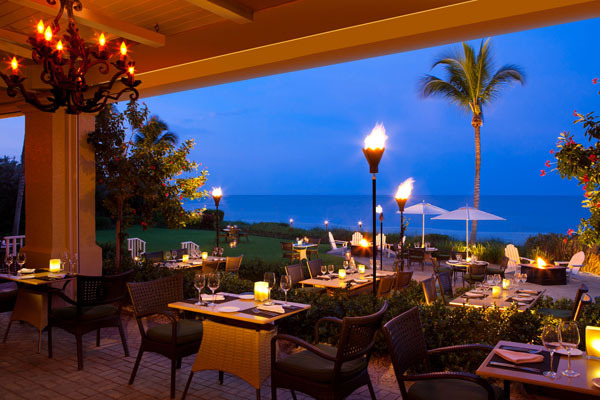 Famously know for Naples fine dining, its toe -in -the-sand dining experience on the beach is top notch, it provides diners with the ultimate romantic setting. 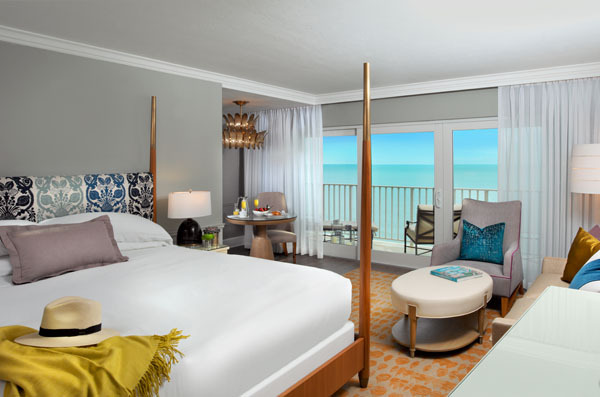 Guests who choose to stay in the Gulf Tower, featuring endless views of the Gulf of Mexico and private balconies to view the famous Naples sunsets, will enjoy new oversized rugs, four poster beds and unique photography and paintings. 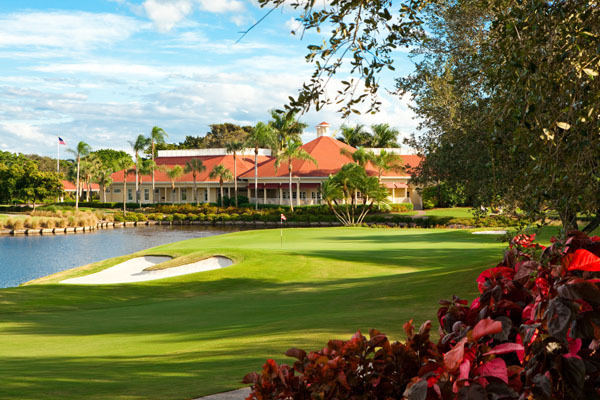 Other highlights include a 4,5000-square foot Spa with a full menu of spa treatments, a private white sand beach with full butler service and assess to LaPlaya Gold Club’s beautiful 18 hole Robert Cupp designed golf course, elegant clubhouse and full practice facility. There is also a 23-slip marina housing lavish yachts overlooking Vanderbilt Bay; an array of water activities, including fishing charters, boat rentals, kayaks and a 12,000 square foot indoor and outdoor meeting space. 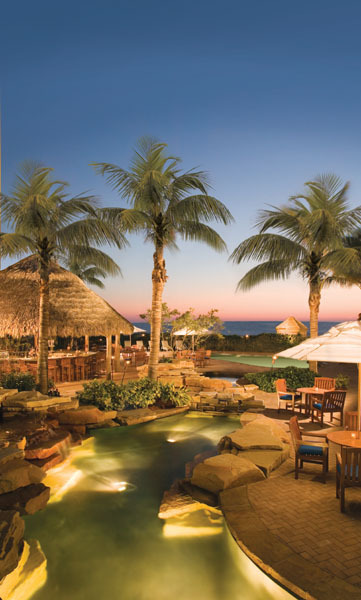 For locals, joining the LaPlaya Beach and Golf Club, the members are provided with personalized service and access to the private beach, golf course, poolside cabanas and the Members Private Club Level restaurant. LaPlaya really has something for everyone, A perfect place to stay or a prefect club to join if you already have a home in Naples. Simply amazing.